We already mentioned the bigger wheels this model comes with, comparing to the ones on the regular 911. We are talking about 20 inch alloys with a glossy black finish. Another elegant piece we are going to see on this model are its bi-xenon tinted headlights. There are also some nice chrome bits on the front fascia and buyers can also choose customized GTS air intakes. 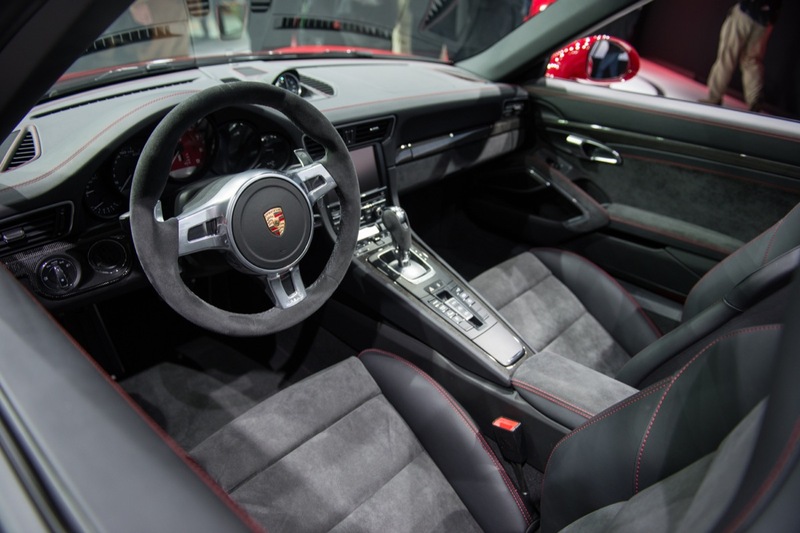 Interior comes with recognizable Porsche styling which includes plenty of Alcantara, like in all other models from this range. There are probably going to be much more luxurious features attached to this model’s interior including some top of the line hi tech, climate control and of course powerful audio system. 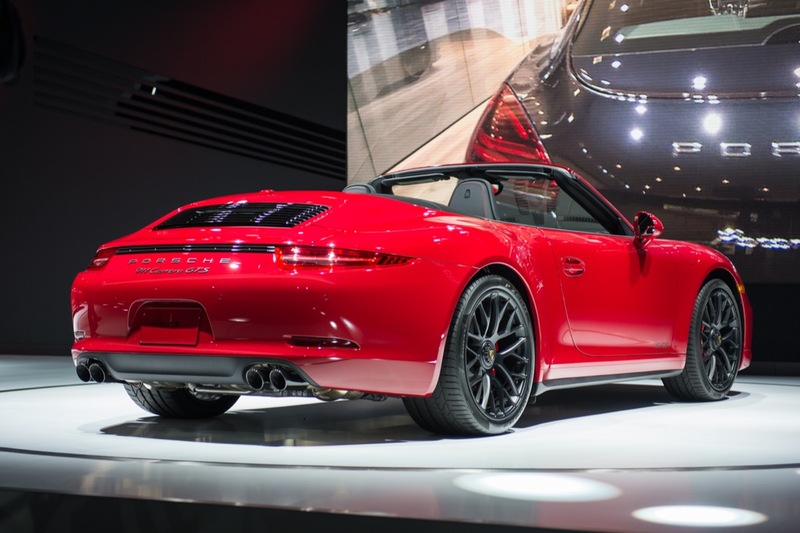 This model comes with the same engine we saw on Carrera S. You know, the old 3,8 liter V6. In this model engine comes with a solid power boost, which makes its output climb from 400 horsepower, seen in the S model to mighty 430. This the best you can get from a naturally aspired V6. Prime suspect for this nice power boost are the new Sport Exhaust System and Sport Chrono Package. Another feature that made this vehicle faster and more powerful is the PASM active damper system, which lowers its ride for 10 millimeters comparing to the S model. GTS is a fast car, with maximum speed that goes from 187 to 190 mph, it depends on the transmission buyers choose, and the exhaust system. Acceleration is also better than in regular and S model, it is able to reach 60 mph in only 3,8 seconds. One of the best things with this model is that in spite of its solid performance upgrade, it still comes with the same fuel efficiency as the S model, from who it took its powertrain. New model is going to be sold for $115,195 for the convertible version and $127,095 for the coupe version of this roadster. With this new member 911 Carrera family comes with 19 members in 2015 model year. We are still waiting to see already announced Targa GTS and replacements for GT2 and GT3 RS. 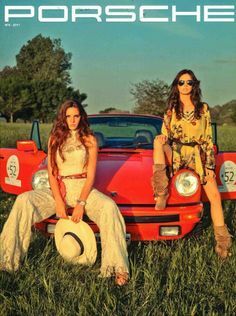 Definitely the biggest stir in the automotive media and among automotive enthusiasts circle caused the mid generation update of Porsche 911 Carrera meant for the 2016 model year, that was also presented on 2014 LA Auto Show. 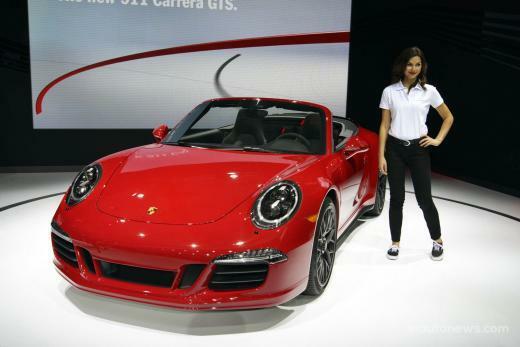 What Do Girls Think About Porsche 911 Carrera GTS? 2016 Mercedes Maybach S600 Interior, Exterior Styling, Performance, Price, Release Date etc. 2016 Mercedes Benz AMG GT S Performance, Price, Photos, Interior, Exterior Styling, Handling etc. 2016 Mazda CX-3 Exterior Styling, Performance, Interior Price etc. 2016 Jaguar F Type AWD Performance, Interior, Exterior, Price etc.